Furniture Removals Hartenbos offers furniture removals services to or from Hartenbos. We specialize in household removals, office removals and storage. We also do packing, wrapping, furniture transportation, storage and relocation services. We service the following areas Hartenbos, Piketberg. Claremont, Cape Town, Barrydale, Caledon, Greyton, Western Cape and across South Africa. 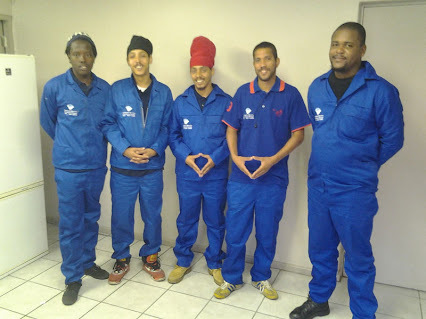 Furniture Removals Hartenbos is a fast and friendly Furniture Removals Company based right here in Cape Town. We are proudly founded on experienced staff, excellent fleet of vehicles and impeccable customer service. 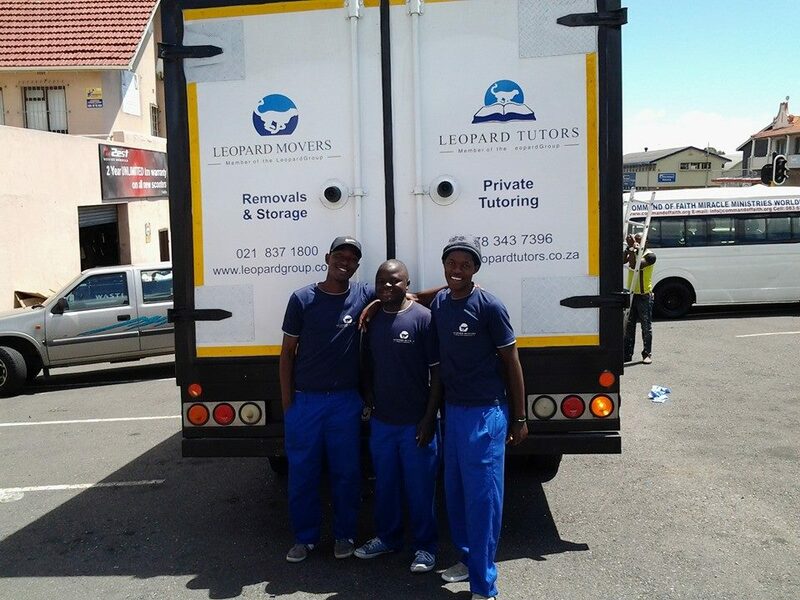 Leopard Furniture Removals Hartenbos takes away the stresses of Moving Home with a Furniture Removals Service that puts you the customer first. Whether you are Moving Home or just a couple of items of furniture a few streets away to another city or province. Leopard Furniture Removals Hartenbos provides the complete package. When it comes to furniture removals Hartenbos or Furniture removals Mossel Bay we are quite simply the best in the business. Moving home can be a pretty stressful experience anyway, add to that the hassle of finding a man and van that you can trust and it can be troublesome. Here at Leopard Furniture Removals Hartenbos we have a wealth of experience in the furniture removals business. We have also completed office and student removals too for lots of satisfied clients. Don’t spend another minute agonizing over who to call about your removals job, get in touch with us right now 0218371800.Why choose Leopard Furniture Removals Hartenbos? Office removals can be particularly troublesome given that they usually entail moving large pieces of furniture which can also be very heavy. Student removals can also be a bit of a pain and its amazing how many things you can accumulate during three or four years spent living away at university. For those people just moving into university in and around the Cape Town area, we can help you too! Don’t mess around trying to fit all of your office furniture or possessions into your car, hand the job over to the experts here at Leopard Furniture Removals Hartenbos. Our rates are as reasonable as they come and we offer a reliable, friendly service to the many clients we work with on a weekly basis. If you have read enough and you just want to get a quote for your furniture removals Hartenbos or Furniture removals George that’s absolutely fine why not pick up the phone and call us on mobile 0783437396 tel 021837180 right away. We have an enclosed 8Ton Truck that goes to George from Cape Town and looking for people that want to transport furniture or goods from Plettenberg Bay, Kynsna. George, Hartenbos, Wilderness, Groot Bakriver, Mossel Bay, Riversdale, Helderberg, Swellandam, Caledon and any close by areas. We are willing to deliver the furniture anywhere in Cape Town. Furniture Removals Hartenbos offers furniture removals services to or from Hartenbos. We specialize in household removals & storage, office removals, furniture transportation, storage and relocation services in George. We also service Plettenberg Bay, Knysna, Cape Town, Western Cape and across South Africa. Trusted furniture removals Hartenbos company South Africa. As a growing furniture removals George company we pride ourselves in keeping your move simple and stress free. In fact we are willing to put our name on it. We guarantee a strong commitment to be well organized and ensure a pleasant service. Best Household and Office Furniture Removals Hartenbos Western Cape.